With just a few months to go before the Sailing Championships kick off on the 8 September, we’re sharing our FREE Insider Guide to the City of Santander. 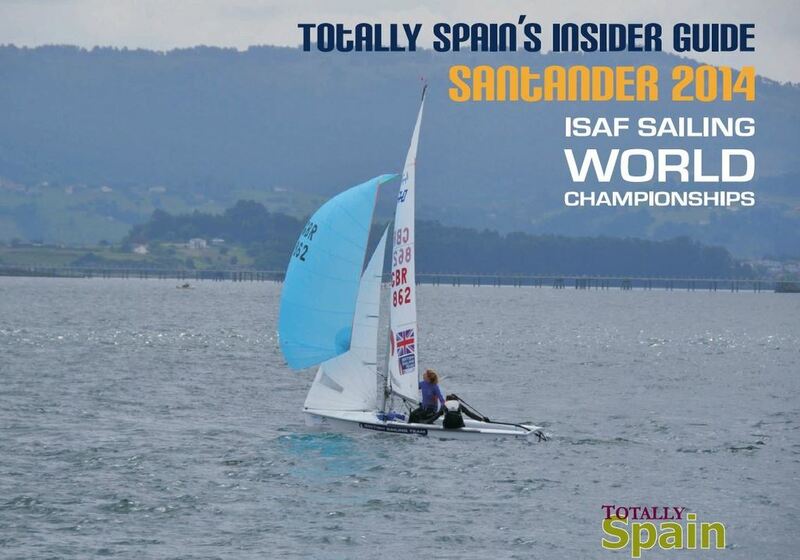 Packed full of activities, foodie tips and practical advice for a stay in Santander, it’s useful for competitors, friends and family, media and the ISAF officials travelling into Santander for the event. It’s sailing trials time in Santander. With one year to go before the ISAF World Sailing Championships, this year’s Ciudad de Santander Trophy is more important than ever before. We asked Santander resident & writer Pamela Cahill to take her notebook and camera down to the bay. Take it away Pamela! 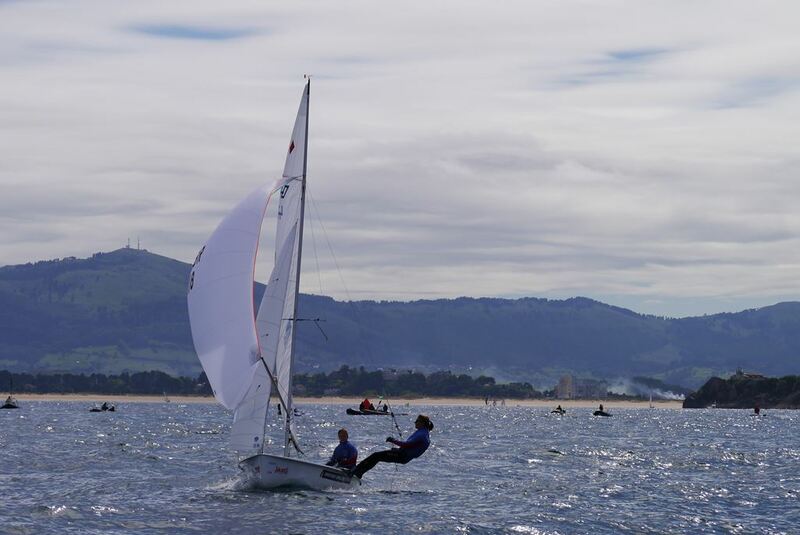 Santander, as you may have heard, is the location for the 2014 International Sailing Federation ( ISAF ) Sailing World Championships. We are living and breathing the changes taking place in our home city in preparation for this wonderful sailing event. It’s an opportunity for lovers of sailing to witness a great championship – and if you’ve never been to Santander, September 2014 would be a great time to visit!